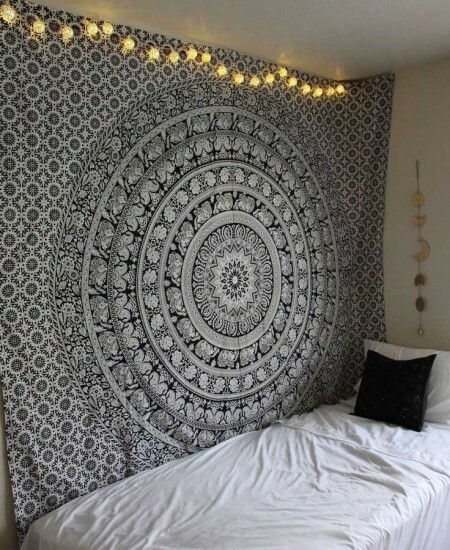 If you've been looking for something new to hang on your walls, or you just moved into a new place and are starting from scratch, wall tapestry is an easy way to add charm to your space. 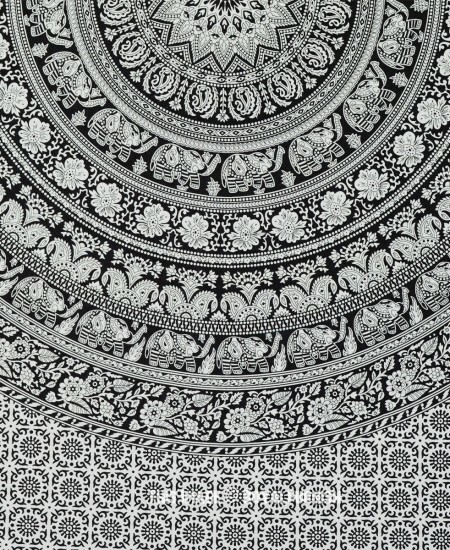 It is made from 100% cotton fabric. 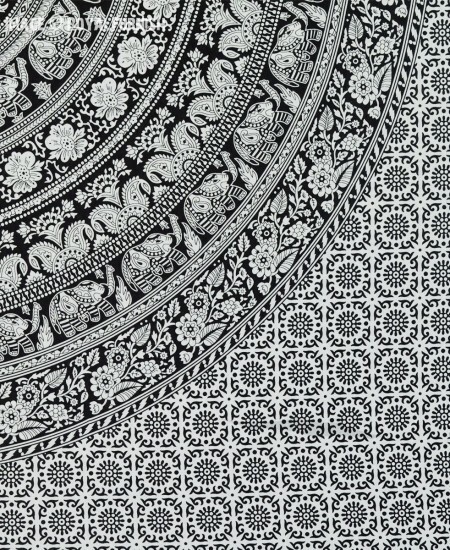 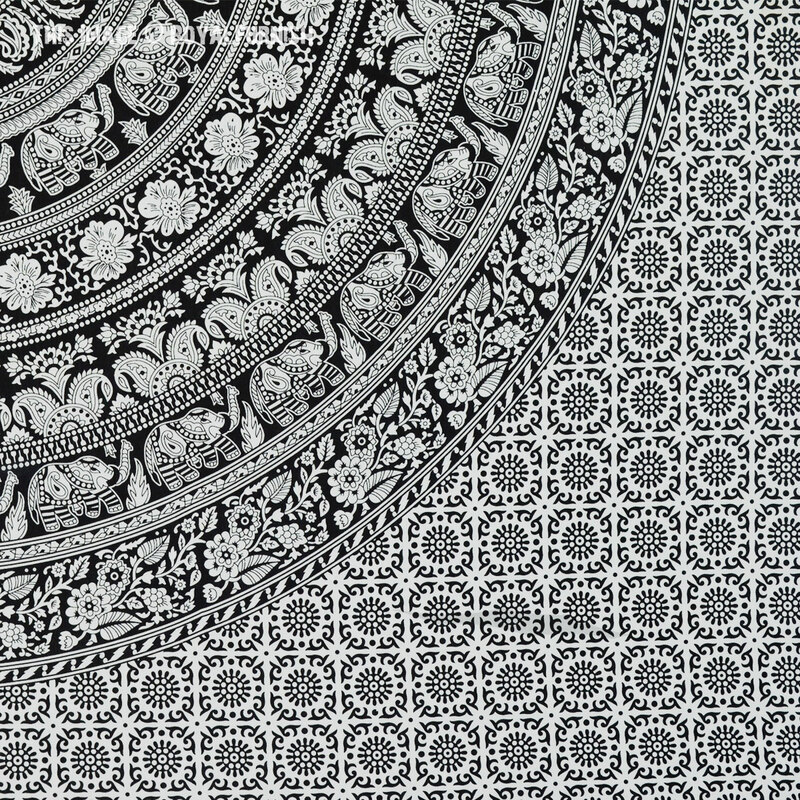 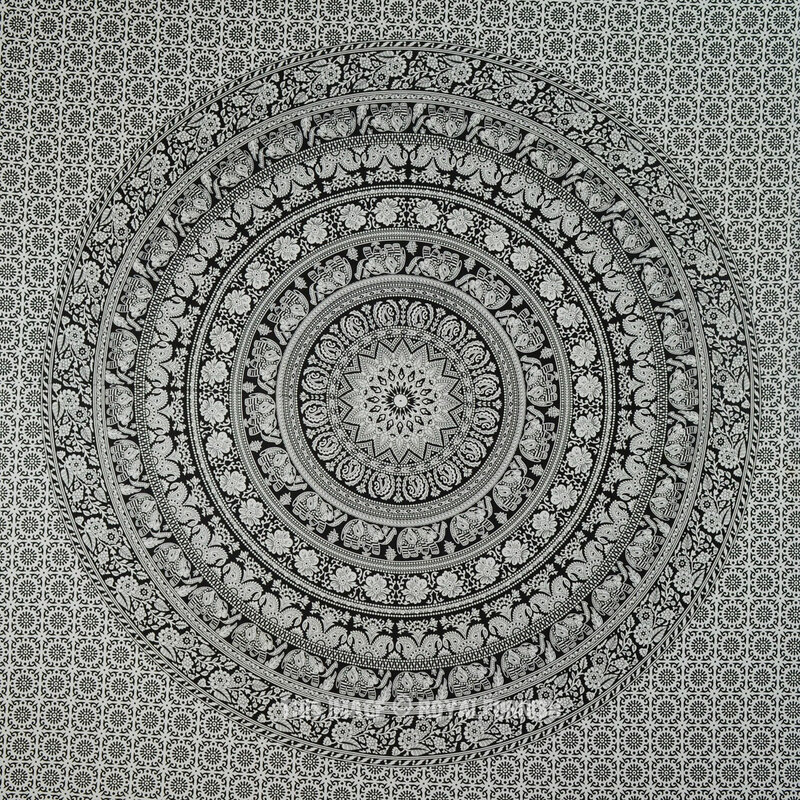 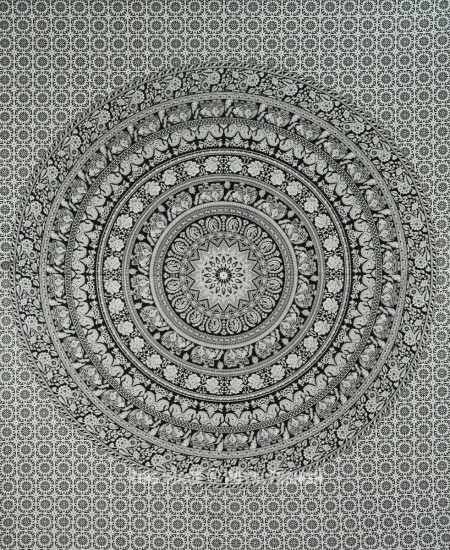 It is thin premium quality mandala round sheet featuring elephants and floral design. 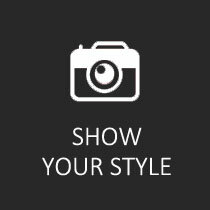 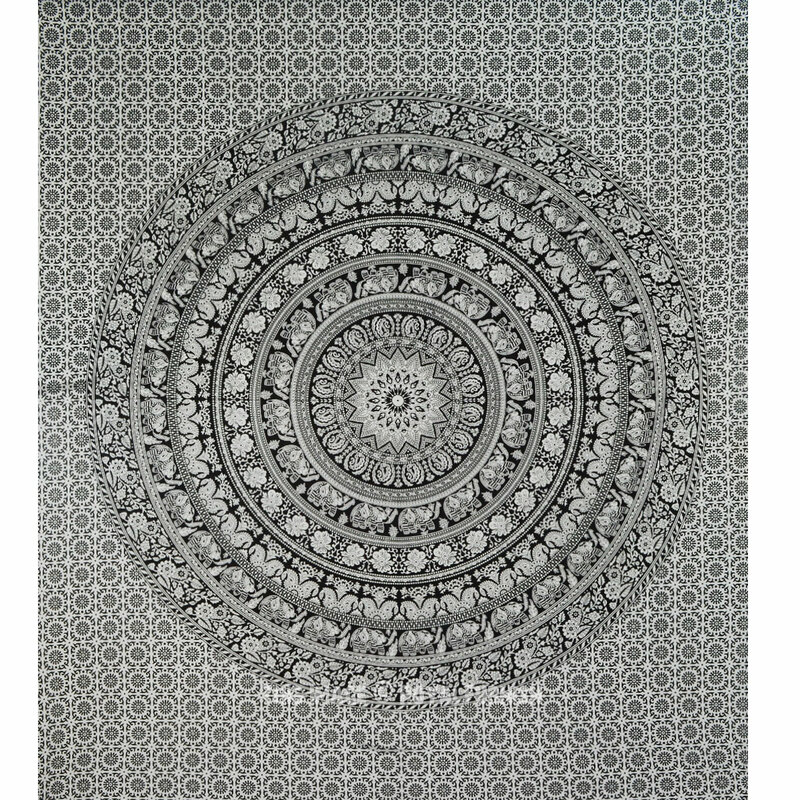 Add it to your wall space to add freshness in your home decor. 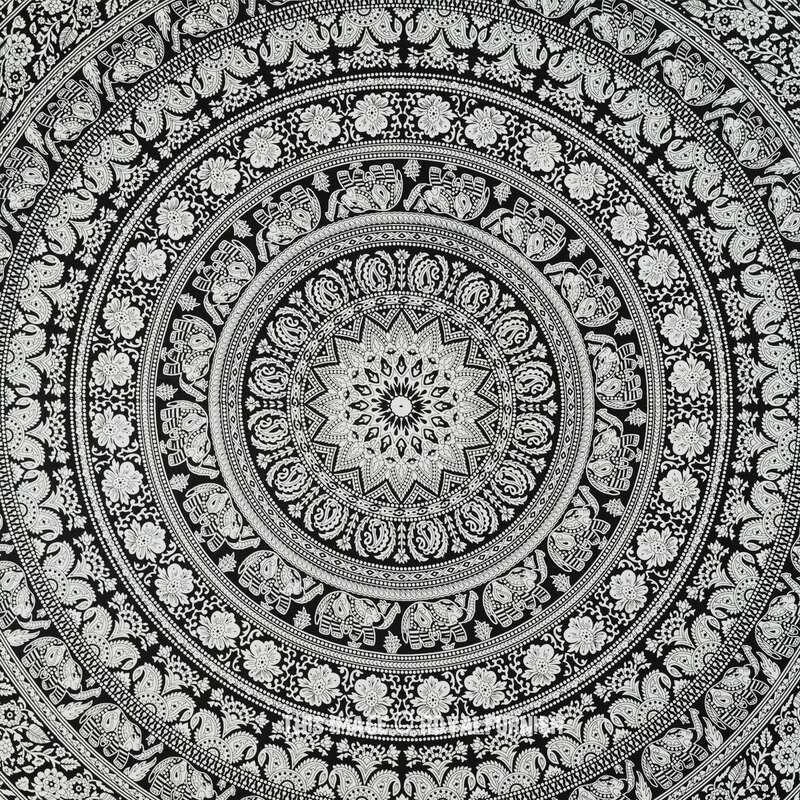 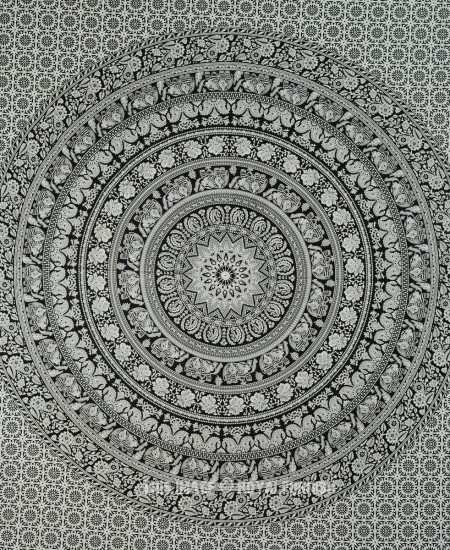 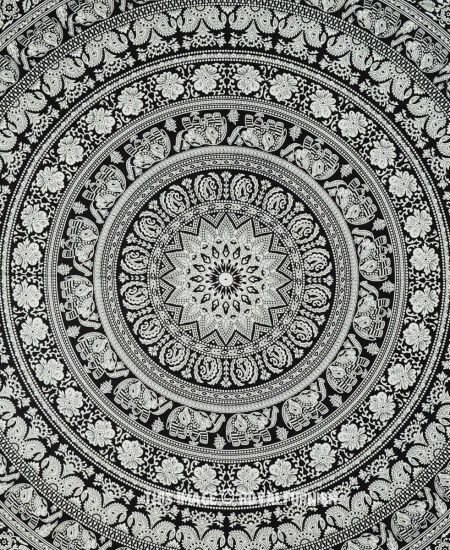 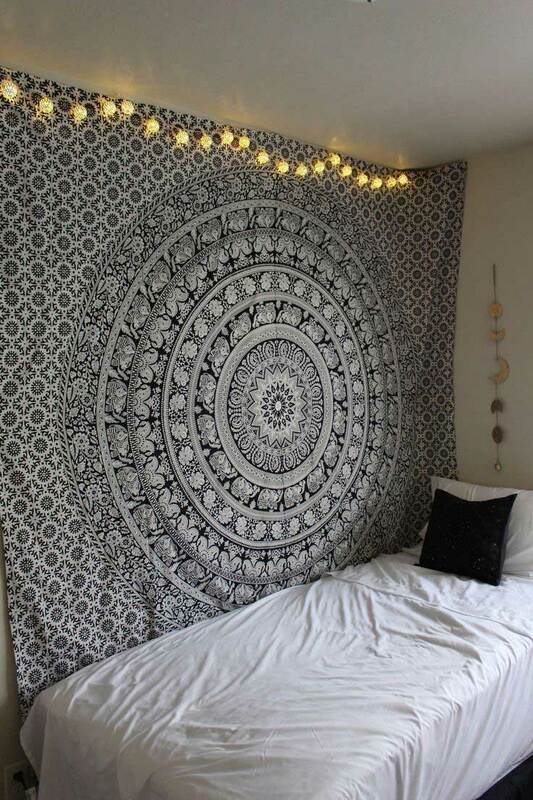 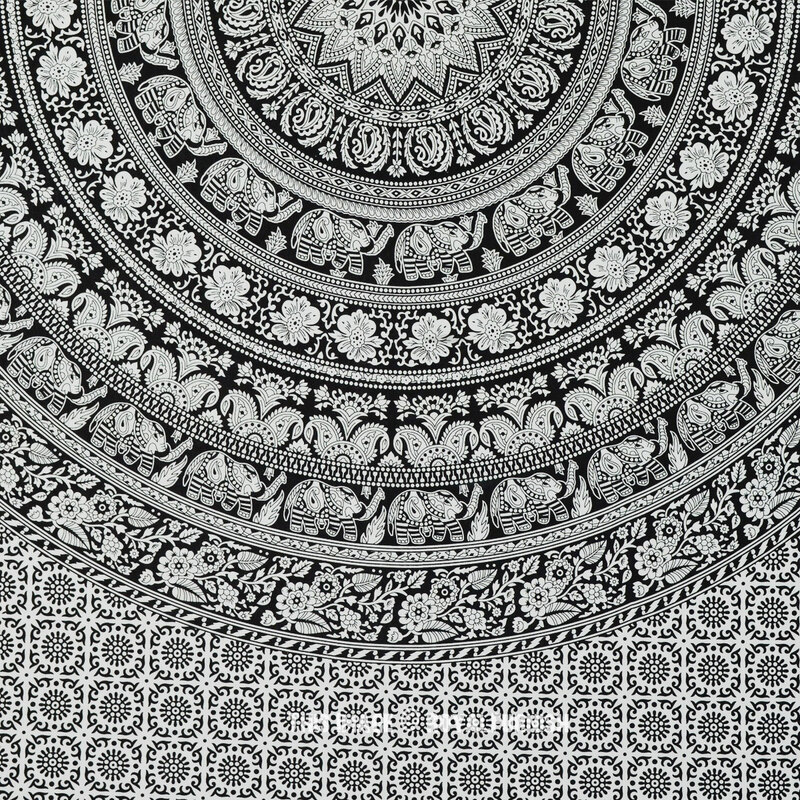 Black and White Floral Hippie Elephant Mandala Tapestry added to the cart!